This topic contains 13 replies, has 9 voices, and was last updated by casamurphy 8 months, 3 weeks ago. Whew, Dr D; that is an Olympian effort; too much for my ancient brain in one read. they (the Saudi), needed to keep a substantial portion of their national accounts in US$, or more technically U.S. Treasury debt, …. 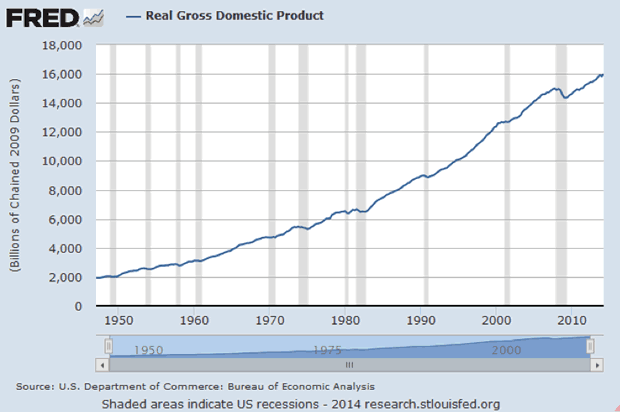 The chart above has the US/Saudi oil as the critical mass of trade that allows the US$ reserve. But that isn’t necessarily true today. Today the mass of trade is in goods to and from China. …. Until the next fraud and next crisis, perhaps in 2058. …. I think the problems are worst than you point out. 5. Somebody is lying about their military strength (USA, China, Russia) and their ability to ???? A global debt-based currency controlled by a private cabal of Debt-Money Monopolists that almost nobody wants to talk about. If people cower in the face of the root cause, THE ROOT CAUSE WILL NEVER GO AWAY, IT WILL ONLY GET STRONGER AND MORE POWERFUL. I didn’t know how to pronounce “yuan” and some family members told me it rhymed with the name “Juan”. I joked that maybe it rhymes with the name “Luann.” I then checked online and was surprised to hear that I was correct. This is great. It makes sense. Thanks. Gold Yuan Crypto will succeed if it has the power of Iran, Russia and China behind it. This explains the restart of the Cold War. In the aftermath of 2008, quantitative easing and virtual money with the rise of austerity and inequality destroyed faith in Wall Street, Frankfort and City of London. The only alternative to the collapse of the US Dollar is for Americans to reclaim sovereignty from transnational trade agreements and multinational corporations. Restore the US Constitution. Restart government funding of infrastructure, healthcare, education and housing by redistributing wealth and writing down bad debt. ..And I did it for you, V. Read away. That’s one of the tricks, Z, the Saudis are NOT trading oil for dollars. A little, yes, the way you and I might keep some cash in our checking or trading accounts. However, they keep their real wealth in gold, slowly removed from the COMEX/LME at the pace it was mined. That’s the secret. They don’t trust us either. But!…like the Chinese silver before the opium wars the Anglos found a way to give them the gold, let them hold it like patsies, then steal it back from Switzerland or Libya or wherever it may find itself under the WoT. Not nice, but this is the big boys game, and shows WHY they don’t trust each other. Japan got not $ but industrialization and respect until the U.S. sucked them into a bubble and told them to fall on their sword, or else. Those assets are not removable, unlike Libyan and Ukrainian gold, best they could do is raid 100% of their pension fund, now lost. China learned this same lesson, not only investing in reality, not money, but outsizing and outlasting U.S. financial attacks. So far, anyway. So what’s worthless about getting crappy U.S. paper then immediately pledging it off for ownership of a African/Peruvian copper mine? Who’s holding the bag in that scenario? Doesn’t sound like China, they have raw materials, factories, quantum satellites, stolen U.S. tech, and a navy that can sink the Pacific all the way back to Hawaii. Although they don’t own that many T-bills in relative sense, I’d bet much of the ones they do own are just pre-banked mortgage payments on the purchase of worldwide assets. So they have a lot less to lose than you’d think. The U.S. has been trying to punk China — remember last administration’s demands they fall in the trap and devalue? (Psst: it’s not a trap if you tell them to stand there!) But that’s not going to happen. Time’s up, the system has expired, so the window for positioning is narrowing daily…already they’re behind schedule. Remember attacking 7 nations and owning the Iranian oil by now? Trump isn’t trying to PREVENT the collapse, both sides have always intended to default. He’s just trying to set the TERMS of default and negotiate the new reality. He and Powell have set off the avalanche and we’re reaching a event horizon, but again, they always intended to “fail” and fail now, 2018. …Cheney and the boyz just intended to kill Russia and sit on the entire world’s oil from a throne in Tehran when they sat down with China. Too late, but it’s too late, although a faction of those maniacs won’t admit it. That IS our black, or rather snow white and well-expected swan, and it’s landing. That’s WHY it’s going to be a trade note, not run by anyone, sort of, and the U.S. can’t avoid a brick in the teeth during a transition to honesty and fairness (in relative terms) they never prepared for. “Fair” trade with honest competition is what they put Trump in for, generals and people alike, and although they claim Americans don’t know what they’re asking for, I think they’re wrong. We know full well about attacking and cheating the world, we don’t like it, never have, and think we can do just fine in a fair game. Also we’re iron-willed to know we’ll just take the punishment and be better for it. We’ve been saying the same since Kennedy; they just haven’t been listening, but cheating and killing. 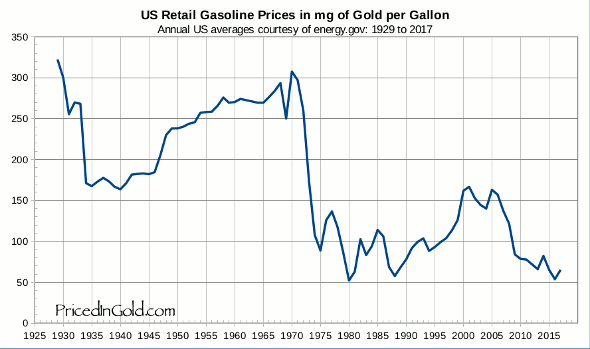 They weren’t getting US$ for nothing — that’s why they reopened the gold markets and allowed delivery exactly when the Petro$ started, and why Ron Paul got Eagles into American hands. It was just for the players, not for you. Your getting it was an inconvenience they tolerated and shut down with price rigging and propaganda, punishing the little guys who bucked the system for decades as nuts, bugs, and losers. Worked a charm, everyone bought Tesla as ordered instead, and here we are. Thanks Dr D; isn’t a gold yuan crypto an oxymoron? What I mean is; crypto, almost by definition, is ether/fiat, but with gold backing it becomes tangible/fungible. It seems the block chain is the key element here; but how can it be secured? Crypto theft seems uncomfortably common and the numbers tend to be quite high. I don’t recall that anybody/organization has been identified and the stolen currency recovered. 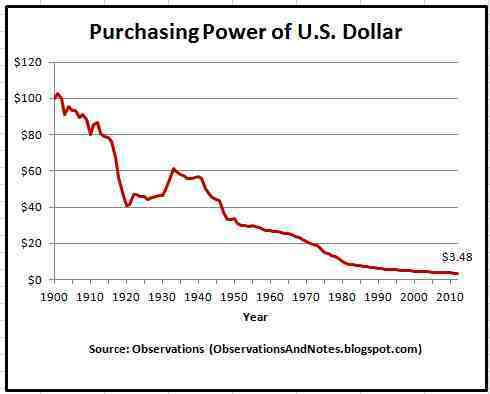 Overall I agree the dollar’s reserve currency status is likely not long for this world. China seems the key player in this; historically, attacking the U.S. dollar has ended badly for the attacker. Addendum: Dr. D, just read your reply thoroughly and you can 86 my above comment; I got it. I glad that I know how to read. Ilargi, thank you for running Dr D, some truly original analysis. Dr D, outstanding article! This. Is the most well-thought out essay on the likely form of the “reset” i have ever read and has the merit of seeming the most practical to implement, as well as most easily accodatung to existing trade patterns. Like one of the other commenters i was initially confused about the use of crypto in the title but it is evident on reading that you mean public blockchain crytography to verify ownership. A more likely practical use of that since bc seems too unweildy for actual day to day transactions. Since the benefits of having the fiat reserve currency are too good to give up voluntarily, i am curious whether you have a view of what will trigger implementation of the new system, or whether you think the CBs and governments have sufficient control to roll it out when all systems are fully in place. Iow, do you have a view on the timeline? Graveyards would get dug up. “Since most gold crowns are more along the line of 16 karat (67%), an average one could be expected to bring around $56.95.